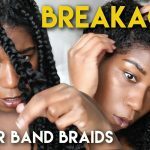 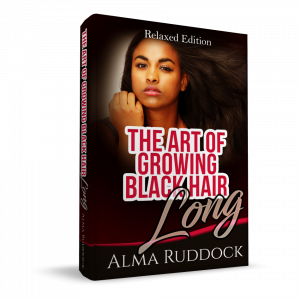 In this video I’m teaching how to Jumbo box braid your own hair step by step. 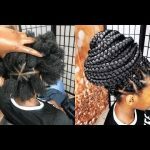 This video was filmed in real time to make the steps easy to follow. 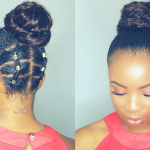 I show you howto get this braid style from start to finish! 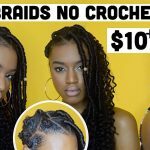 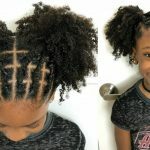 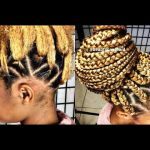 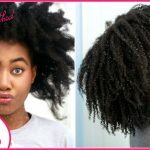 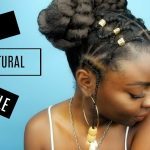 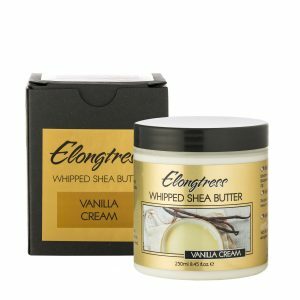 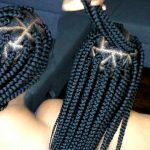 Box braids for beginners! 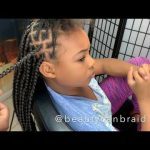 Braiding hair made easy.